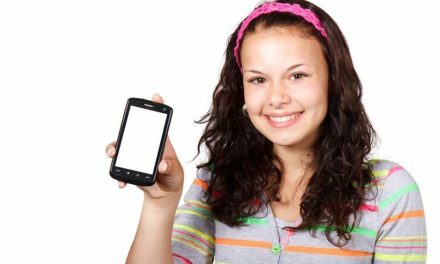 Eight years ago, Mom Mollie had her first son and had an idea that would revolutionize parenting. After her baby was not breathing right she would sit and take care of him, constantly watching his every breath. Years later she had twins and unfortunately, they both developed croup at the same time. She and her husband Jeff would wake up in the middle of the night, every forty five minutes, to check on her twins, when they were not going back and forth to the emergency room. So many parents have been there before and it is indeed a scary feeling. It was not until a year ago that Mollie’s concept that is now a device exploding onto the scene: Baby Vida Oxygen Monitor. Mollie and Jeff’s idea is simple, to have a Baby Oxygen Monitor that uses pulse oximetry to constantly monitor your baby’s oxygen level and heart rate. The Monitor then gives out outputs while taking those sudden movements and normal infant behavior into consideration. This comfortable device is perfect for your newborn to one year old! 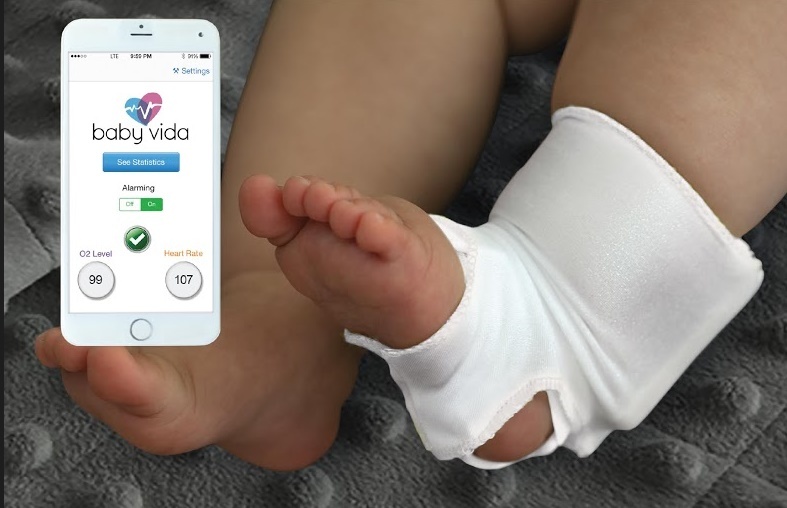 Baby Vida functions as an app is also connected to your Blue Tooth so you get the accurate readings immediately. Contemporary, small and sleek design, Baby Vida gives parents that peace of mind that they will never get in between emergency room visits. The amount of detail that this family and their team of dedicated engineers sounds expensive, but it is available at Walmart for a very reasonable price! 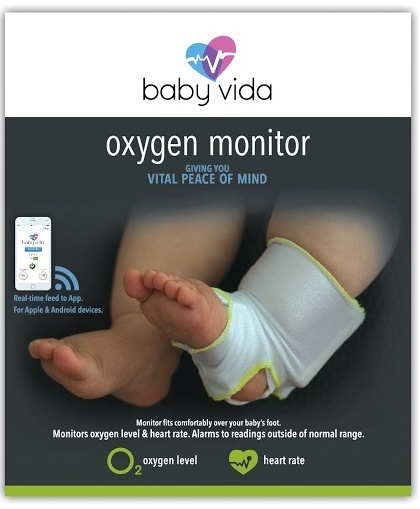 Baby Vida is small, portable and most of all, a parents best friend for a child who is having breathing issues. Give yourself that peace of mind you deserve and get Baby Vida today! 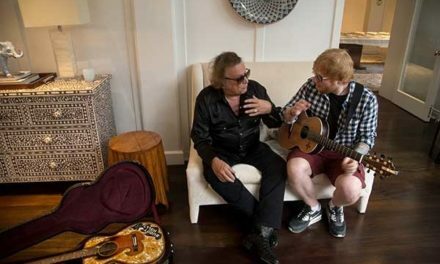 Don McLean and Ed Sheeran Are Raising Money for Teen Cancer America!